Recently I have done some experimenting in the kitchen and I've been trying out new recipes. 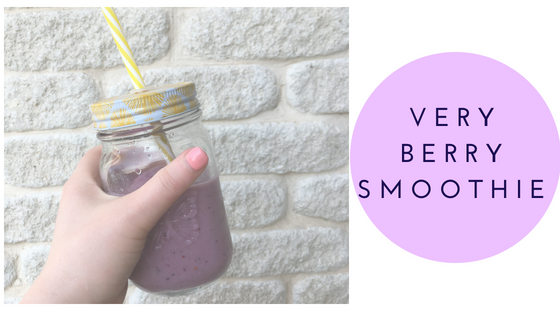 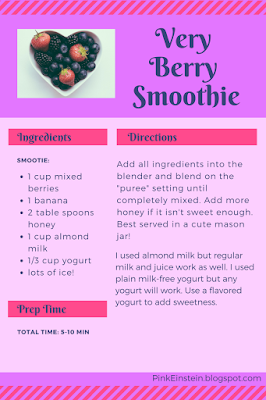 I shared this smoothie on Instagram last week and everyone wanted the recipe. I thought I would share the recipe on the blog because its simple and a perfect breakfast idea or a great cool down after a workout.